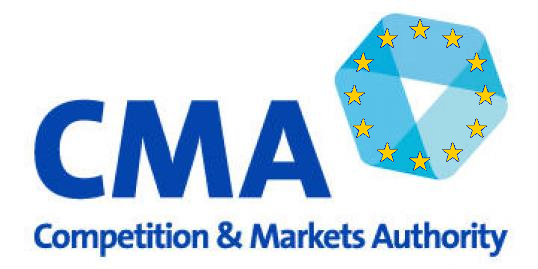 The UK Competition & Markets Authority (CMA) has written an open letter to the EU Commission begging them to block the merger of mobile phone operators Three and O2. The two companies agreed to a merger last year which would create the UK's largest mobile phone operator. In anticipation of opposition from the CMA, Three said that it would open up the combined network to virtual mobile network providers like Virgin and Sky to encourage competition but the CMA isn't happy at the prospect of having only three mobile networks and desperately wants to block it but that authority has recently been quietly transferred to the EU. Last year, when the CMA was still allowed to do its job, they approved the merger of BT and EE. This created a combined operator that still has a virtual monopoly on fixed line phone and broadband, is the dominant mobile phone operator with both EE and BT Mobile between them owning around 40% of the 4G spectrum (thanks in no small part to OFCOM letting EE use part of its 2G spectrum to get 4G services out ahead of its competitors) and is one of the dominant streaming TV operators with BT TV, BT Sport and EE TV. Why they feel inclined to oppose the Three-O2 merger but not the BT-EE merger is a mystery but how pathetic is it that the UK regulator has to ask the EU to block a merger that they don't think should go ahead?